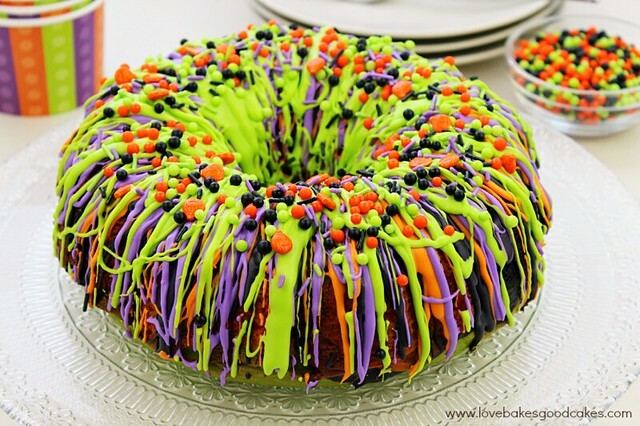 “Oooh” and “aah” your guests with this impressive Halloween Bundt Cake! It is so colorful and it’s easy to make. Did y’all see all of that color on that cake?! Don’t get scared – this recipe is easy peasy, y’all! Thanks to a boxed cake mix, you can have this pretty cake done in no time! I’ve made this kind of cake before and it always gets great reviews – and people always think it looks cool. Most people are surprised at how easy it is to make this cake. 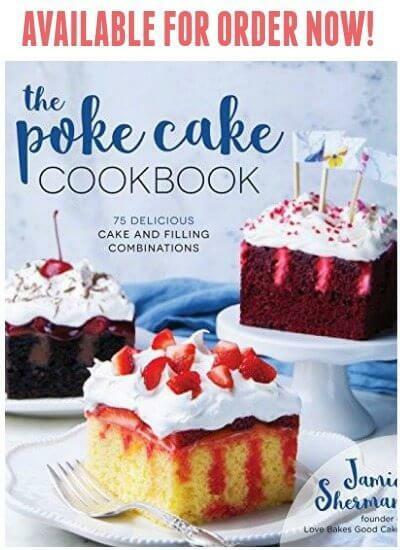 If you have been a reader of Love Bakes Good Cakes for awhile, you may remember my Firecracker Cake that is made using the same technique. 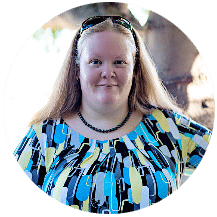 (Nevermind the old pictures – it was one of my first posts!) I love taking this kind of cake to potlucks or church luncheons – it’s almost always the first dessert gone and people always want to know who brought that cake! I am usually asked for the recipe too! You can easily switch up the colors to suit whatever holiday or occasion. 1. Preheat oven to 325°F. Generously grease a 12-cup bundt pan and set aside. 2. Make the cake batter as directed on box using water, oil and eggs. Pour one cup of cake batter into a small bowl; stir in orange food coloring until well mixed. Pour another cup of cake batter into a separate small bowl; stir in purple food coloring until well mixed. Repeat with one cup of cake batter and the black food coloring. Tint the remaining cake batter green. 3. Pour the orange cake batter into the bottom of the pan. Carefully pour the purple batter over the orange batter. Carefully pour the black batter over the purple. Carefully pour the green batter over the black batter. These layers do not necessarily need to “cover” each other. When you add the batter to the pan, do not mix with a spoon. Just pour it in so the colors don’t mix, but rather, just rest on top of each other in the pan. 4. Bake as directed on box for a bundt pan or until a toothpick inserted near comes out clean. Cool cake in the pan for 5 minutes. Meanwhile, place a cooling rack over a cookie sheet. Turn the cake pan upside down onto the cooling rack. Cool the cake completely, about 30 minutes. 5. When the cake is cooled, divide the frosting evenly into 4 microwaveable bowls. Add one color of food coloring to each of the bowls; mix well. Microwave one bowl of frosting uncovered on HIGH a few seconds until smooth enough to drizzle over the cake. With a spoon, drizzle all of the first bowl of the microwaved frosting all over the cake, back and forth around the cake in a striping pattern. Repeat with remaining bowls of frosting. Make sure you can see the layers of frosting colors as you make the cake. Top the cake with sprinkles, if desired. 6. Let cake stand at room temperature until the frosting is set before serving. Store loosely covered at room temperature. I love the colors in this cake!! Awesome! The color combination is gorgeous for this time of year! Love it! What a colorful cake – perfect for this time of year! This cake is amazing and so festive! I love all the bright colors! My kids will love it! Pinned! What a fun looking cake, Jamie! I love all the colors…it's perfect for a Halloween party! This is such a fun and yummy looking cake, Jamie! I could totally go for a big slice this afternoon! I'm definitely NOT into the scary, gory stuff for Halloween….but this cake is perfect!! Way easier than it looks! 🙂 I bet they will love this! Enjoy! What a fantastic looking cake, definitely a party on a plate!! 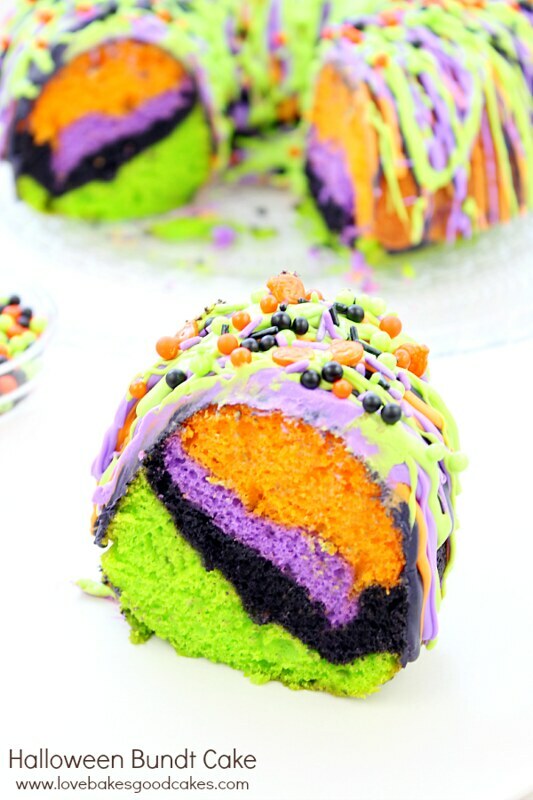 What a great idea for a Halloween cake! I love all the colors…thanks for sharing! Thank you for stopping by, Jodee! Thanks, Laura! I'll have to stop by and check it out! I loved reading how to layer this cake! It is absolutely AMAZING! I can't wait to share this recipe on Facebook. Thanks for linking to Foodie Fridays! Now that is a truly festive cake… that might even glow in a black light..Have you tried? Thanks for bringing this to Weekend Bites. Pinned. Haha! I bet it does glow! Thanks for the pin! I just love the look of this cake! It's so festive! 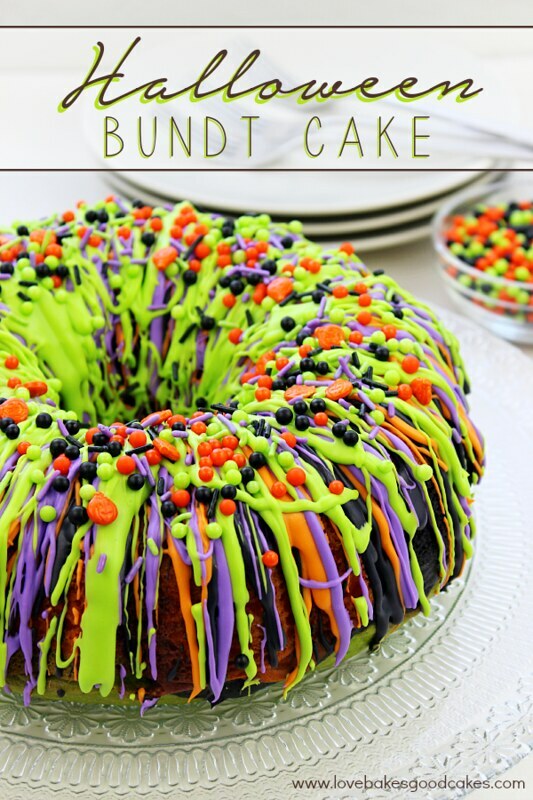 I just love this Halloween Bundt Cake, it is awesome! Hope you are having a great week and thanks so much for sharing your great post with Full Plate Thursday. OMG that looks so awesome!!! I LOVE IT! Those colors are fabulous! Thank you so much for linking with us at #FoodieFridays! You have been pinned my dear! This cake looks WILD! I love it!! Where did you get all those colors from?? Insagn! Thank you for linking up with #FoodieFridays! Did you purchase the food coloring as shown or mix the colors for the cake? After baking, the green and black came out, but the rest shows as flesh colored…yeah, not pretty. I purchased the colors as shown. They were tubes of Halloween colors – gel food coloring. Not sure if them being gel makes a difference? So sorry the colors weren't as bright and vibrant for you! I love the vibrant colors of this cake! 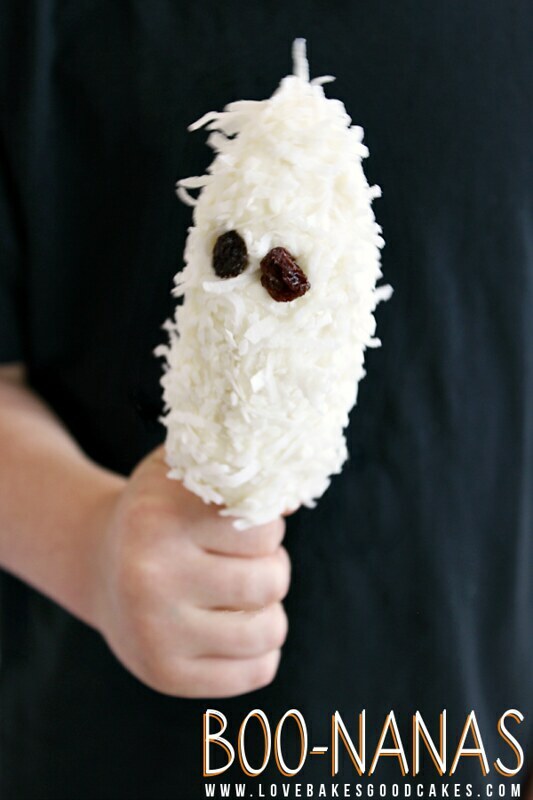 Just wanted to let you know this fun recipe was featured at this week's Pin Junkie pin party! It is colorful and eye catching before it's even cut. Once cut…wow! Looks awesome! Thank you for sharing, Jamie! Wow! Where'd you get those sprinkles? I absolutely adore this cake! My daughter's b-day is Oct. 30th and this cake would knock her (odd, "Mom, no matching!") socks off! This is such a fun cake!! It will be perfect for a rocking Halloween Party here on the Ranch!! 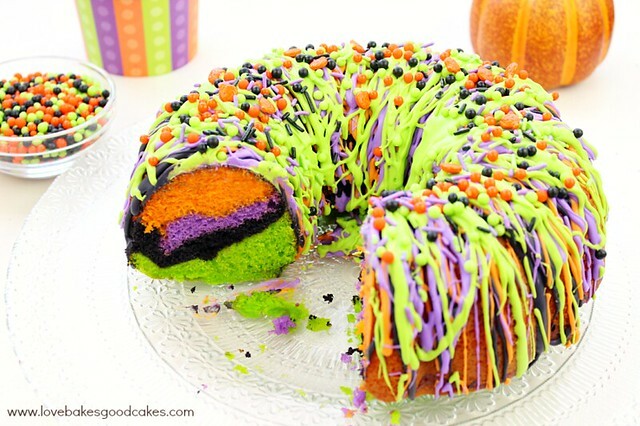 I found this recipe by searching Halloween cake for the potluck party at work. 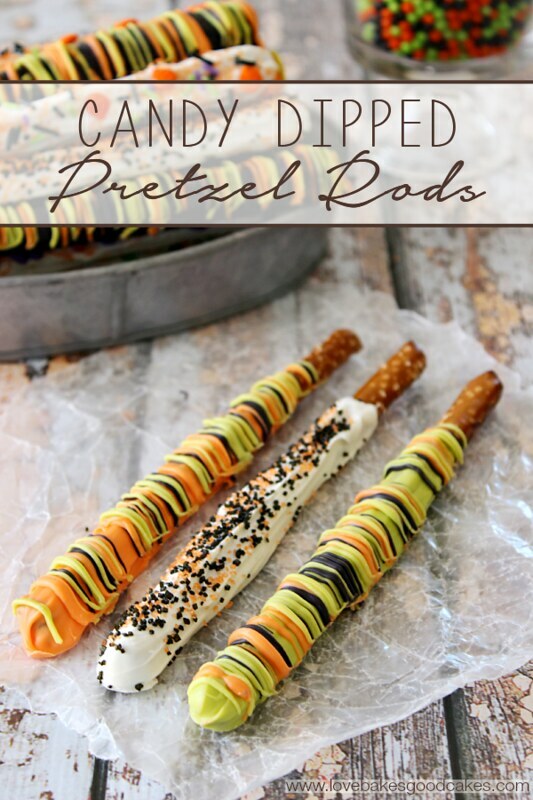 This is easy to make on the weeknight (I have to make 2 for both of my hubby and me!) but looks fun and gorgeous! Thank you so much for sharing this. I will make and let you know how it goes!